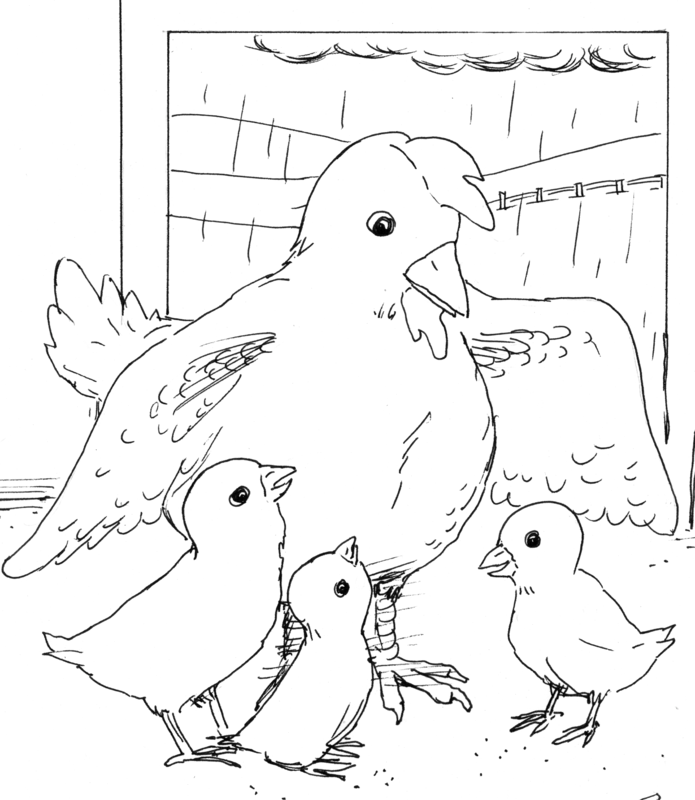 101 Tips for Preschool At Home by Adriana Zoder – available on Amazon.com in Kindle format or paperback. This unique step-by-step guide will show you powerful principles, simple solutions, exciting benefits and dependable routines to homeschool so that you can reap guaranteed results – children who are excited about learning! Whether homeschooling was always part of the plan, or you are just toying with the idea for the preschool years, this book will provide you with effective strategies. What are the best educational toys? What should be my objectives? What about socialization? Is there a preschool curriculum that’s better than others? Get answers to these and other frequently asked questions regarding homeschooling through the preschool years. Written by a homeschooling mom of two young children, this collection of preschool methods, curricula, toys, objectives, essentials and more draws on scientific research, as well as on personal experience. 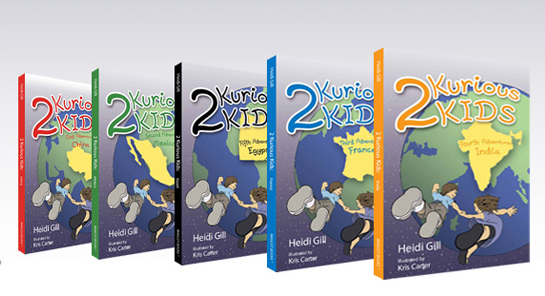 2 Kurious Kids is a five-book series that teaches children, between the ages of birth and eleven years old the basics about different cultures and languages. The five books include China, Mexico, France, India and Egypt. 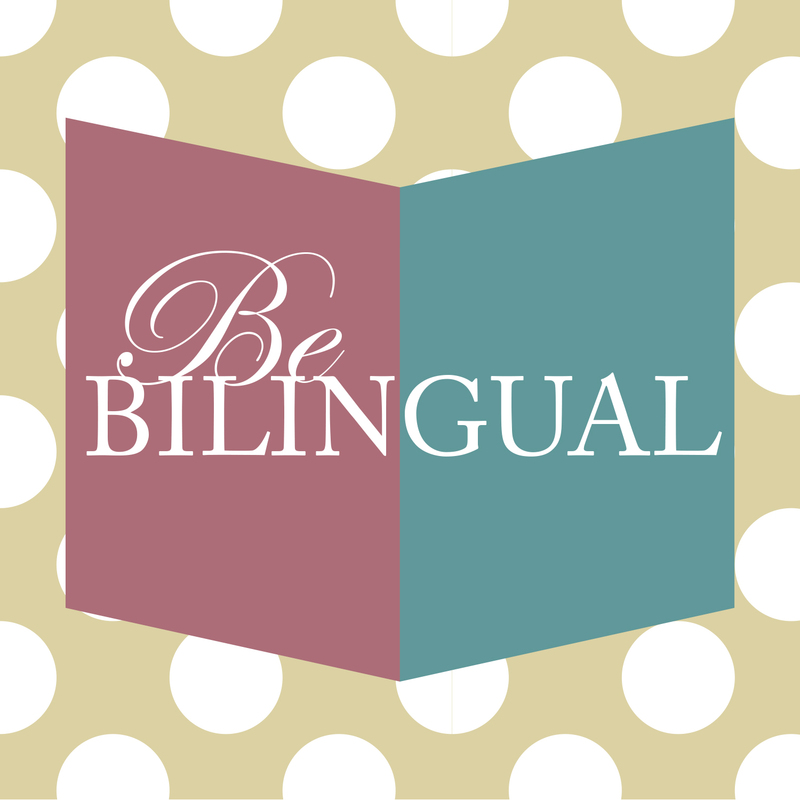 Be Bilingual is a recently published ebook that combines real-life parenting with the latest research on raising bilingual children. 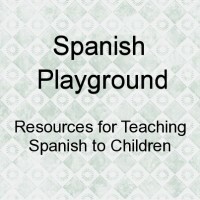 It is full of practical, creative, and fun ideas that show families how to make multilingualism work in their busy lives. Families from all around the world have contributed by sharing their best resources and tips on how to make growing up with two or more languages an enjoyable experience. 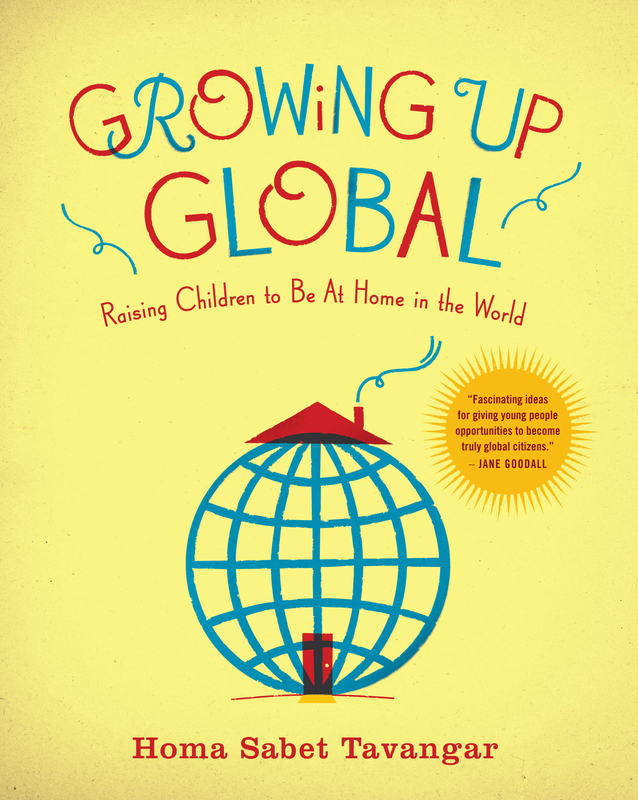 Parent friendly and informative, the book has ideas for families across a wide range of different multilingual situations: mixed-language marriages, expats, international adoption, single parent- and trilingual families, and parents who speak a non-native language to their children. 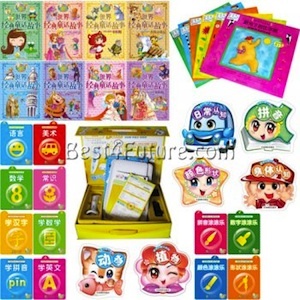 Our Chinese/bilingual bookstore provides quality Chinese/bilingual books, textbooks, dictionaries, CDs, DVDs, softwares and games for children and parents. 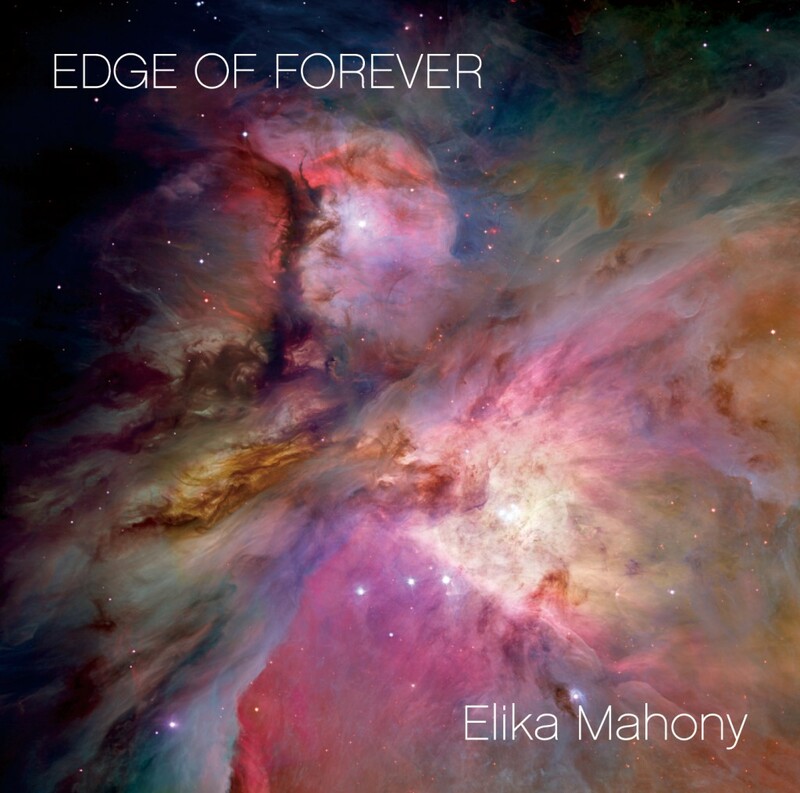 I mainly release music CDs which are mostly devotional in nature from the Bahá’í writings (‘Melodies of the Nightingale’, ‘Melodies of the Nightingale for the family’, ‘Fire and Gold’, ‘Birds of Love’) although recently I released ‘Glimmerings’, a piano instrumental CD and ‘Edge of Forever’, a CD which was inspired by the Writings based on spiritual themes. I also design products which include water pearl prayer beads, Chinese silk prayer book covers and hand-made cards for Holy Days and special occasions. The purpose is to create beautiful products to enhance one’s spiritual experience. “Family on the Loose: The Art of Traveling with Kids” will help you plan, enjoy, and capture endless adventure with your family. The book is intended for well-seasoned travelers and newbies alike who enjoy being with their children, want to enrich their education, and are excited to discover, as a family, the vast and unique experiences this world has to offer. 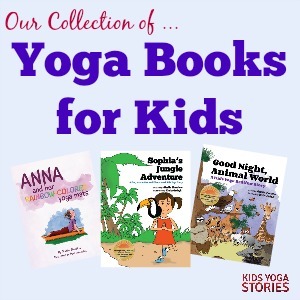 Our yoga-inspired children’s books are unique, fun, interactive, and educational gifts for a 3 to 8 year olds that will spark their creativity and get them into action. Kids Yoga Stories introduce you to engaging, international characters who will get your child laughing, moving, and creating. Reading is good for the mind AND body! 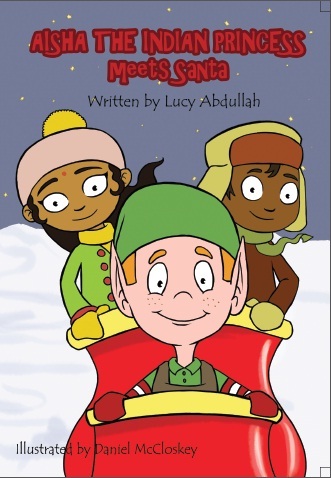 I am children’s book author who writes about a little Indian Princess who travels the world meeting new people and learning along the way. Mixed Up Clothing is a multiethnic children’s clothing line inspired by the textiles, cultures and people of the world, to develop friendships through fabrics. Sonia infuses ethnically diverse styles with cultural twists, blending materials and designs from all corners of the earth. At MotherTongues, we believe in celebrating life-affirming words and concepts from diverse cultures. 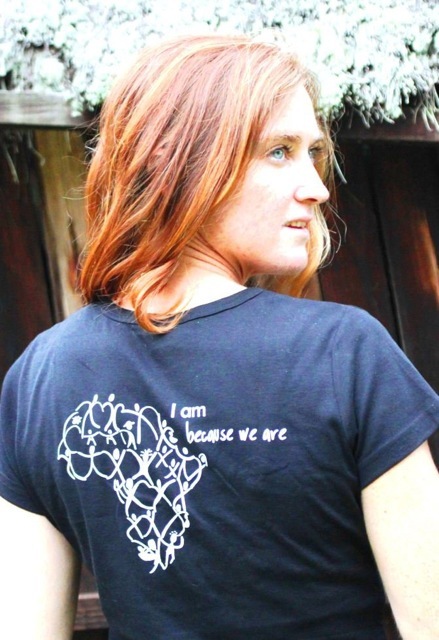 We print these words on the best quality Fair Trade, organic cotton t-shirts, so that you can feel good wearing it. All t-shirts, tote bags, aprons and scarves are 100% organic cotton, made with fair labor. Pick a word(s) that speaks to you, and enjoy as it becomes your mantra while wearing it. 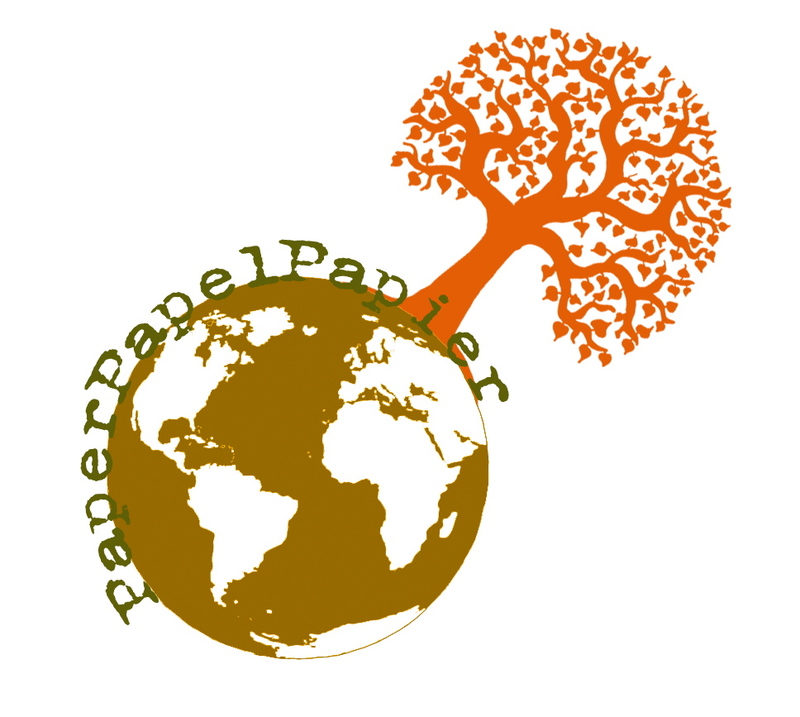 Eco- and multilingual- friendly custom paper designs: wedding invitations, greeting cards, notepads, stationery. Send words, celebrate cultures, languages and diversity.